We are based in High Wycombe, Buckinghamshire, but can offer Nationwide training as we have over 100 qualified and experienced trainers across the UK who work for us. Regardless of where you are based we have a Trainer who can come to a venue of your choice at a time and date that suits you or you can come to our training venues in Marlow, High Wycombe, Aylesbury, Milton Keynes and West London. We pride ourselves on working with SMEs up to large blue-chip clients, over delivering and keeping that personal touch. Our training is accredited, therefore we can ensure that no matter where your learners are being trained in the country, they will be trained up to the same standard and consistently. To find out more about the course we offer, visit our courses or do not hesitate to contact us! 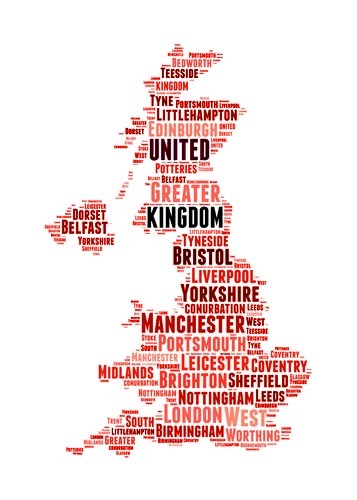 The majority of our clients can be found in the following Counties however we can deliver nationwide if required.